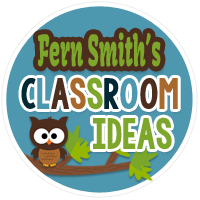 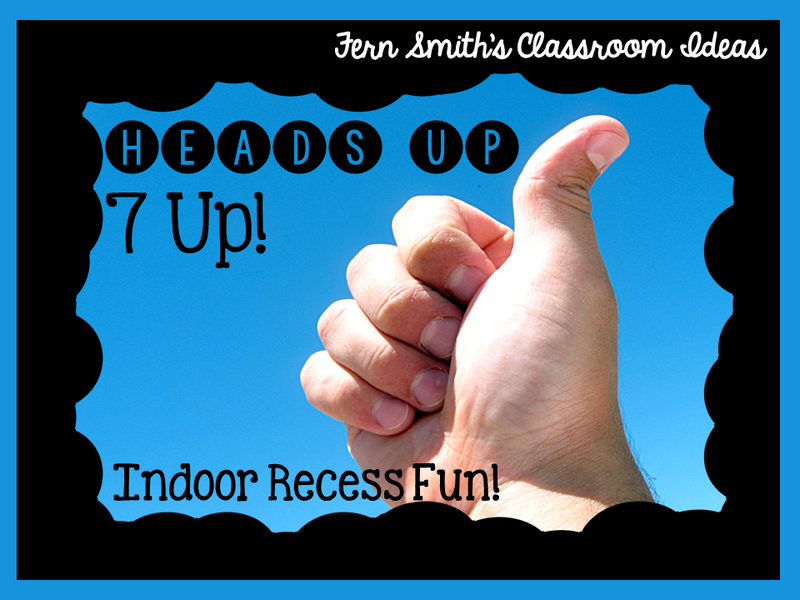 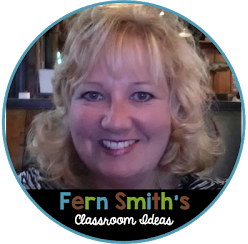 Indoor Recess ~ Heads Up 7-Up Directions - Fern Smith's Classroom Ideas! 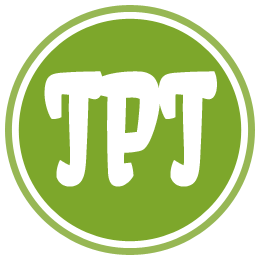 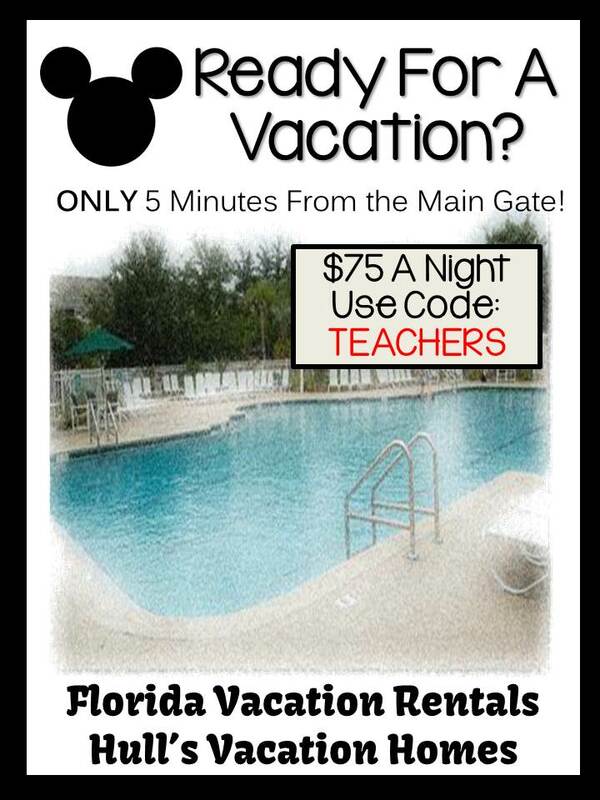 For some teachers it is time for Back To School! 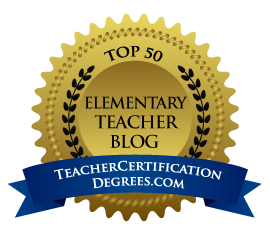 For other teachers, you are already there! 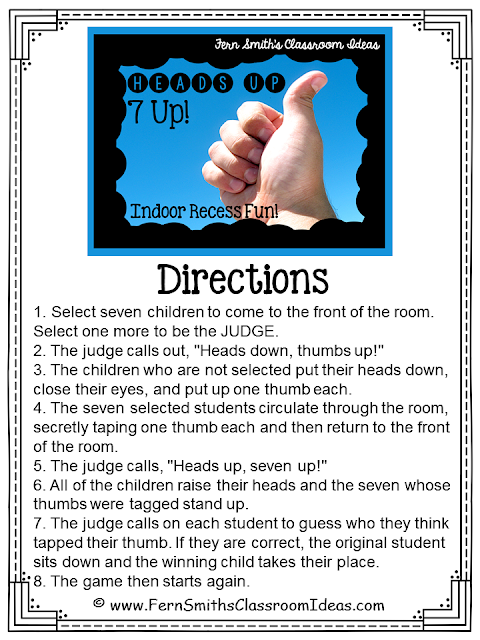 Each week I plan to share with you a free how-to printable direction sheet for some of my favorite indoor recess games. 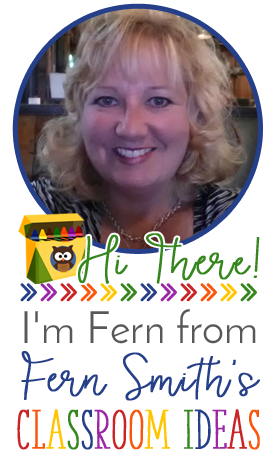 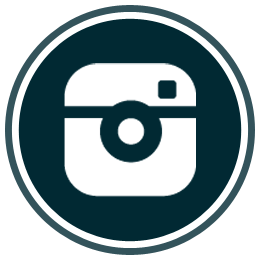 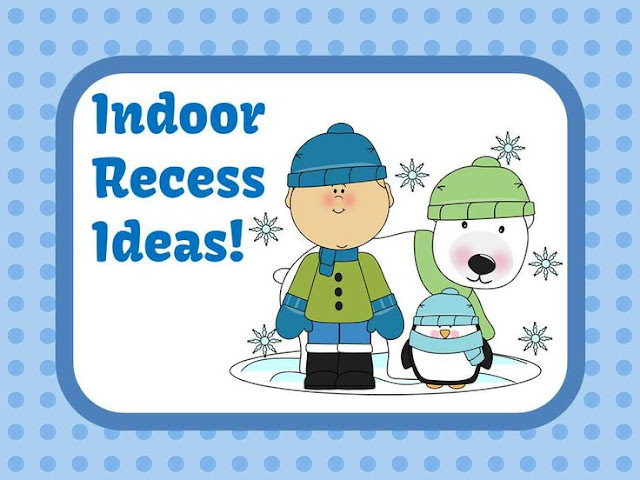 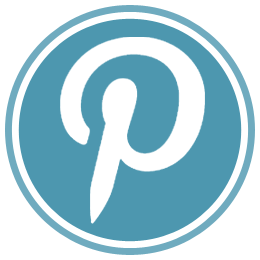 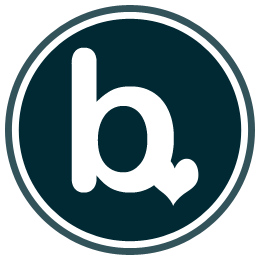 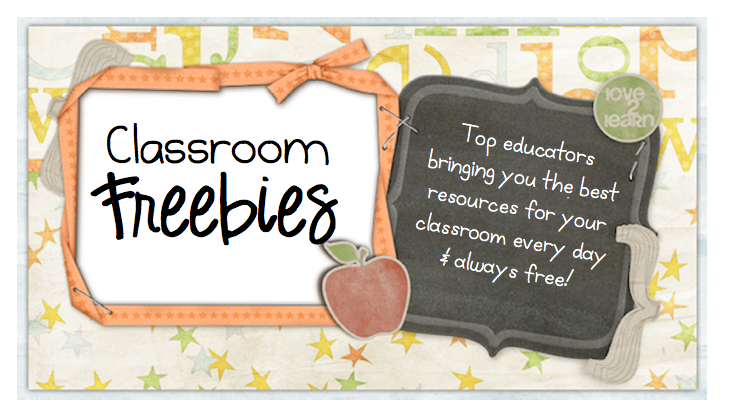 Please Visit My Indoor Recess Activities Pinterest Board For More Freebies!